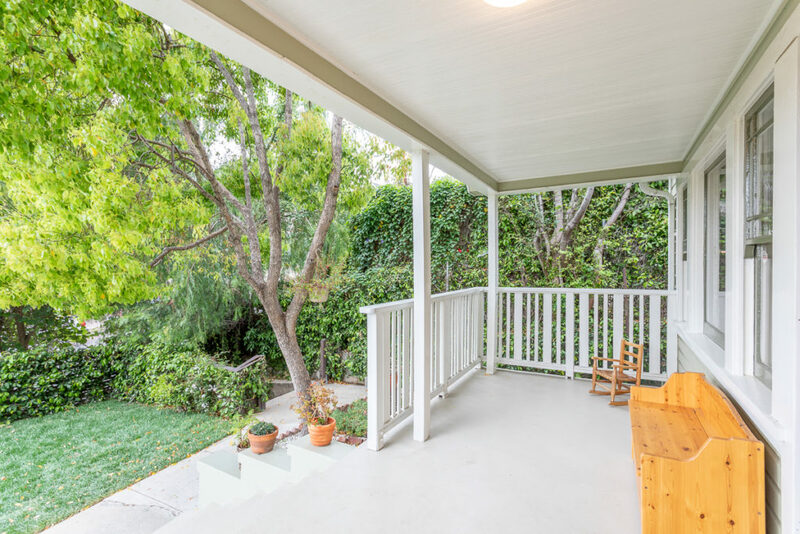 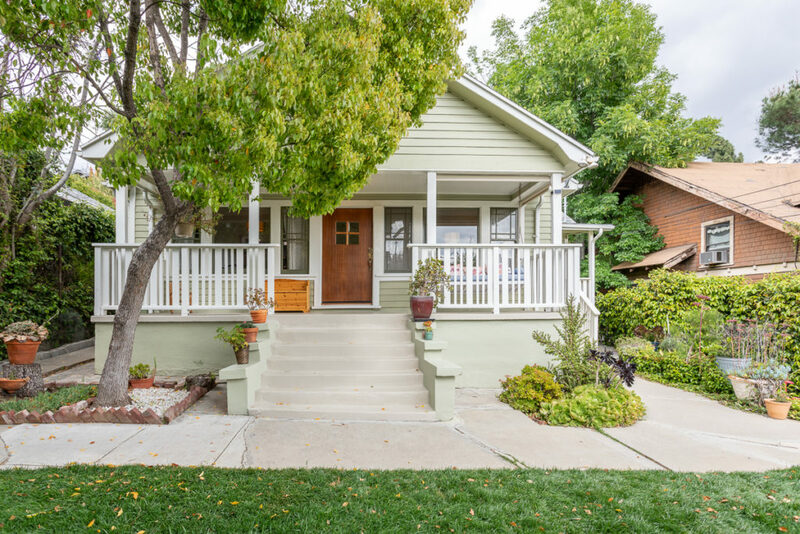 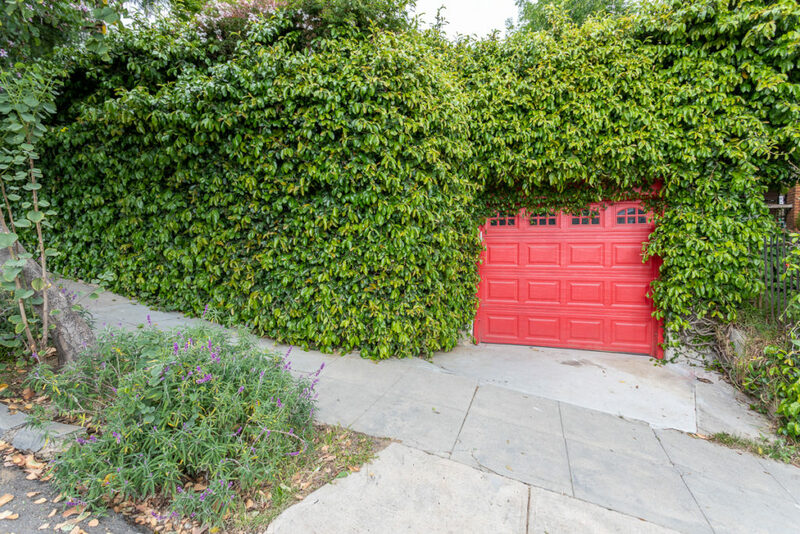 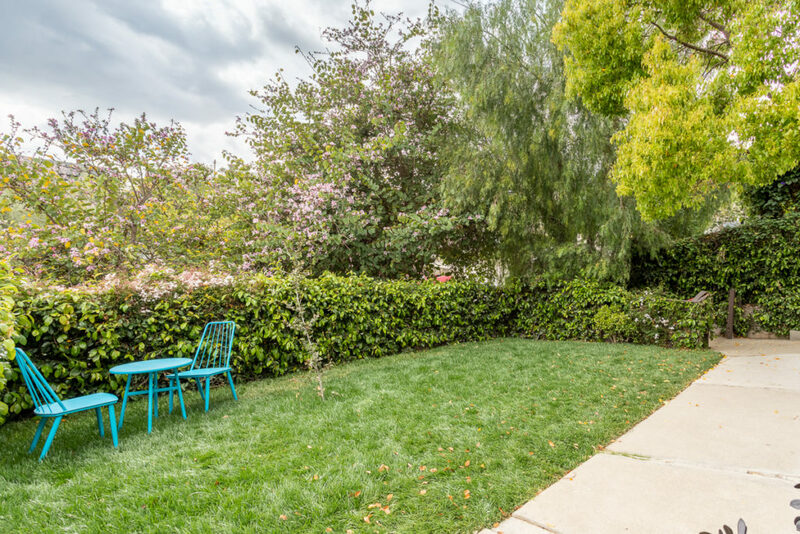 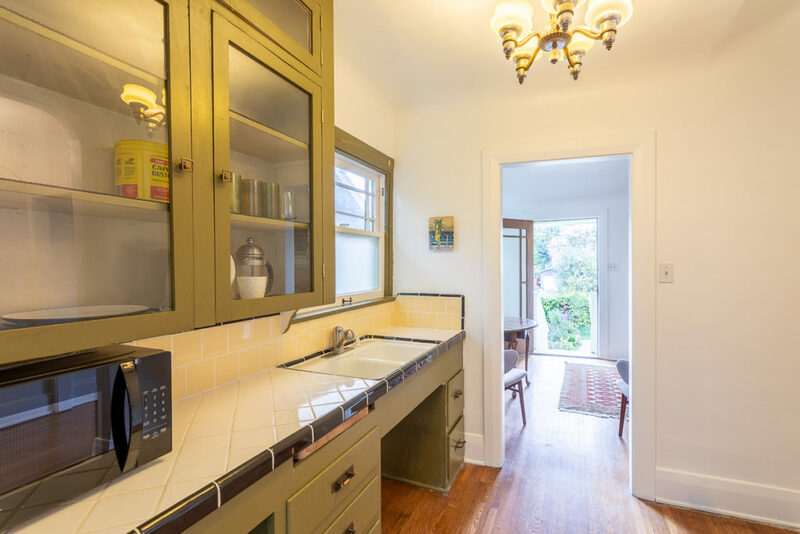 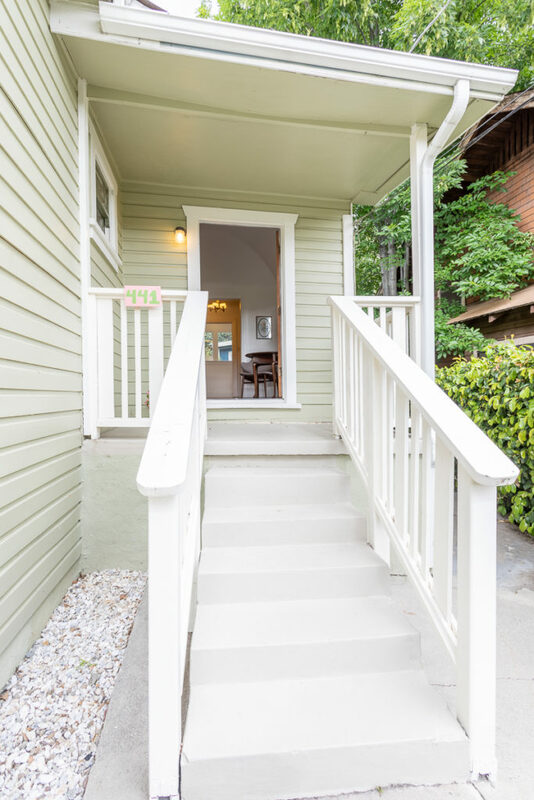 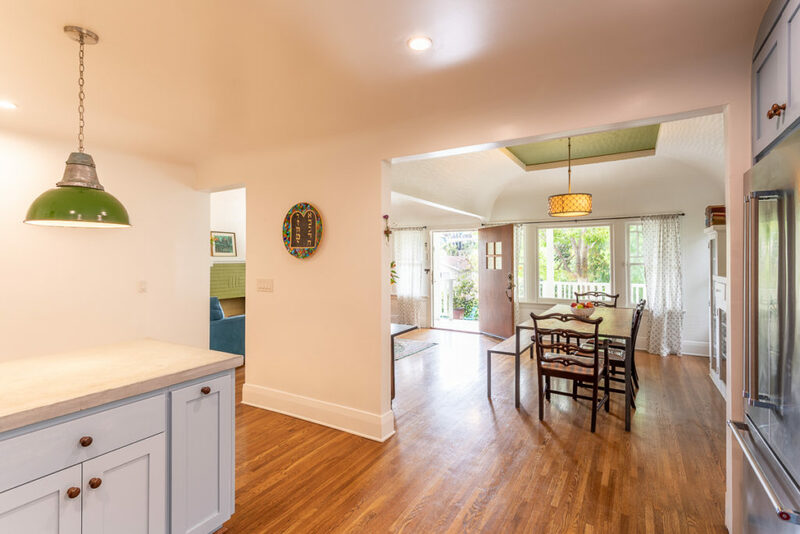 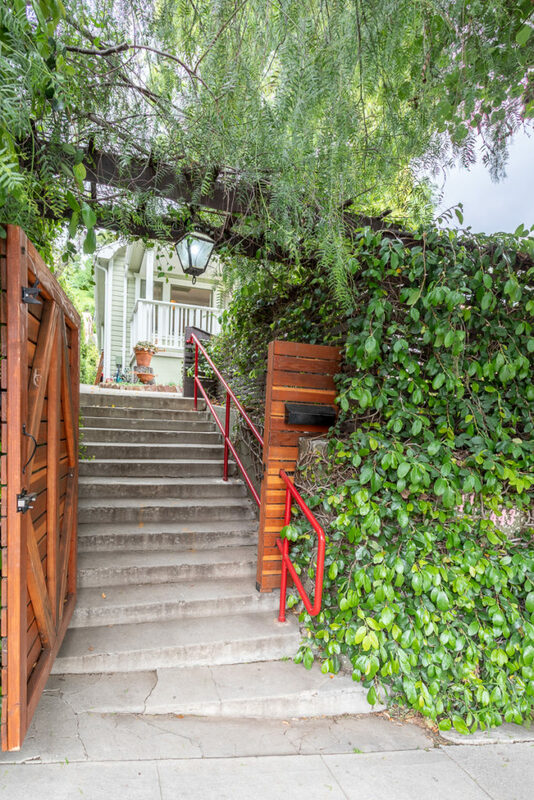 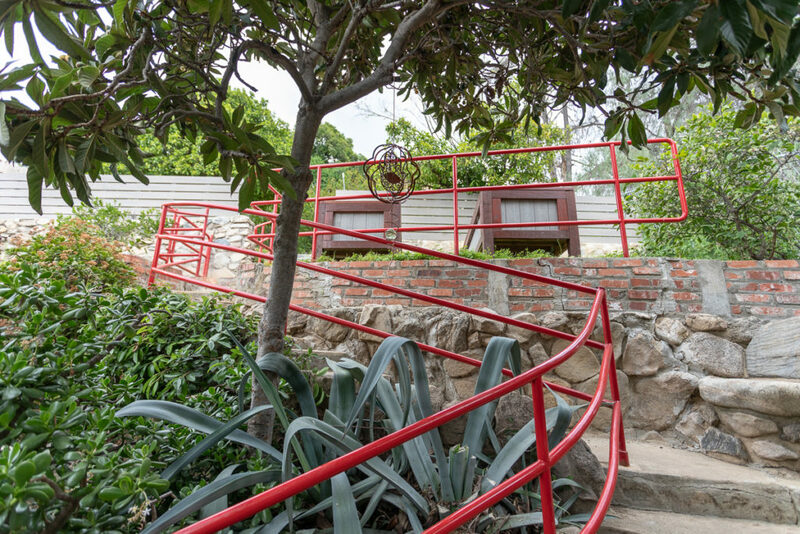 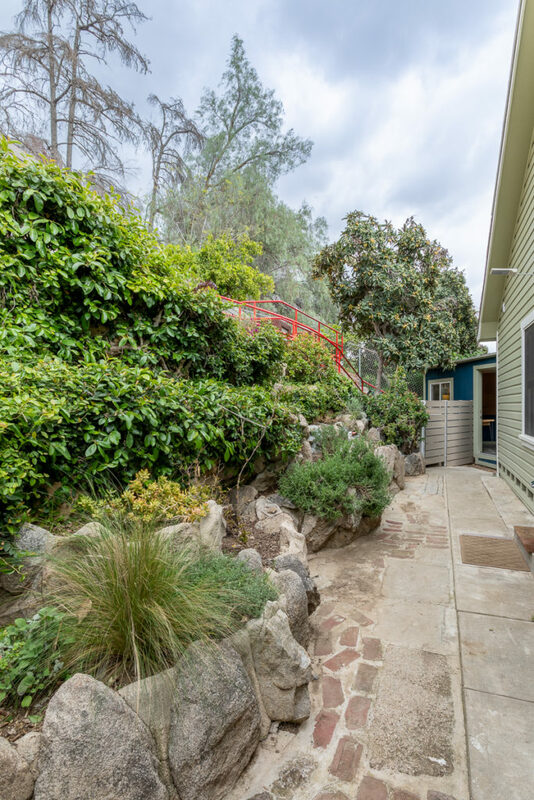 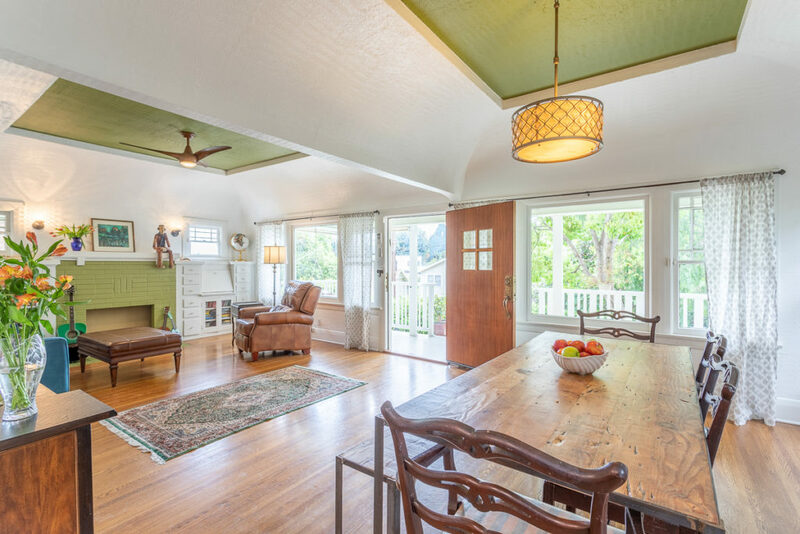 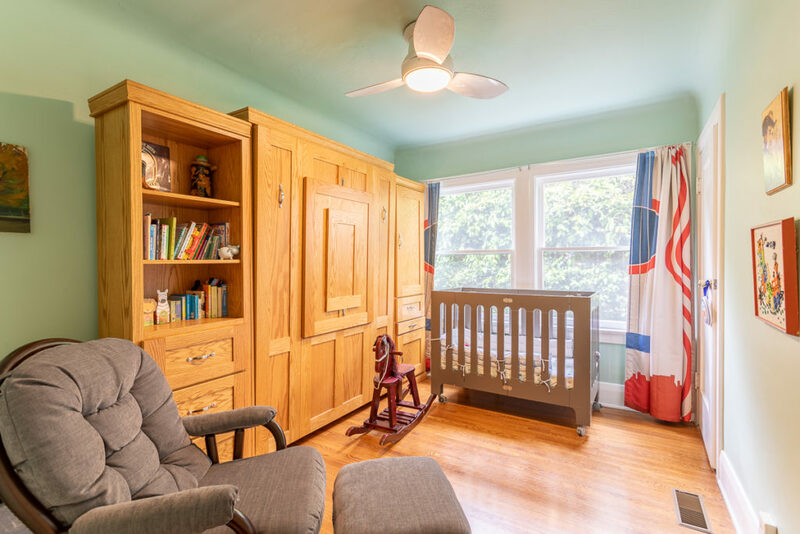 Through the ivy covered entry, up the steps, to the big, welcoming front porch of this cheerful 1924 Craftsman. 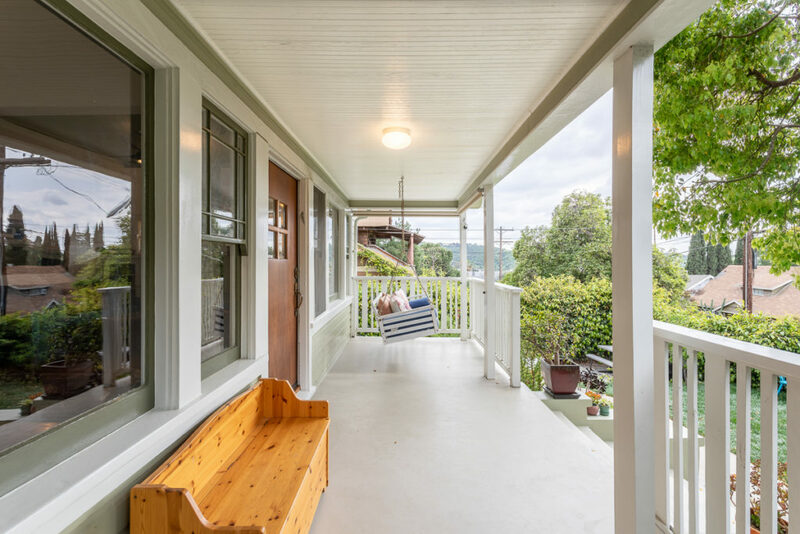 Built in a time when things moved just a wee bit slower, and hanging about on the front porch swing for conversation was a thing. 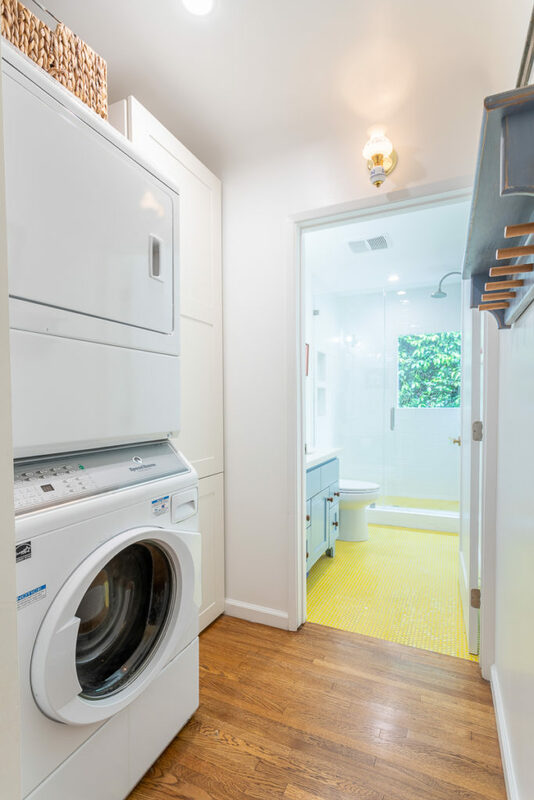 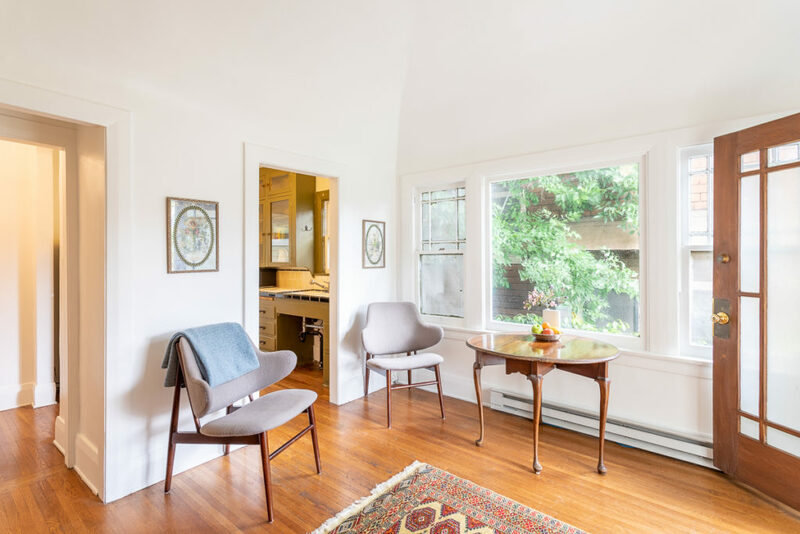 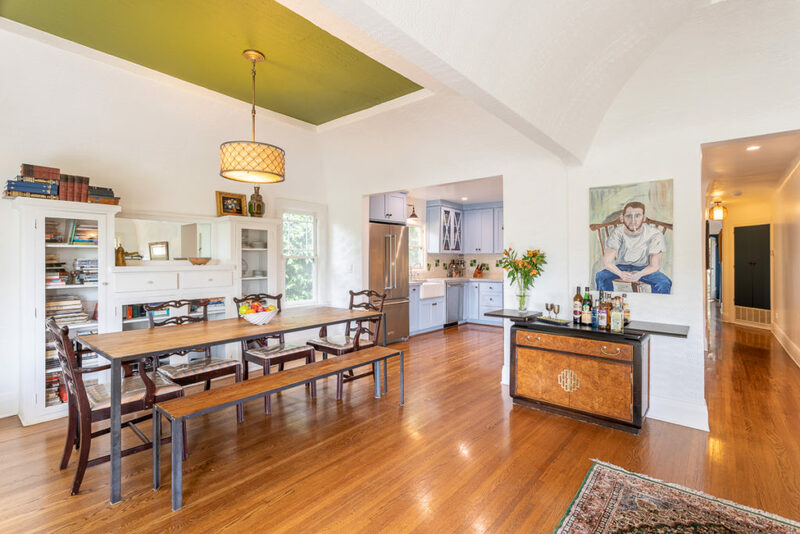 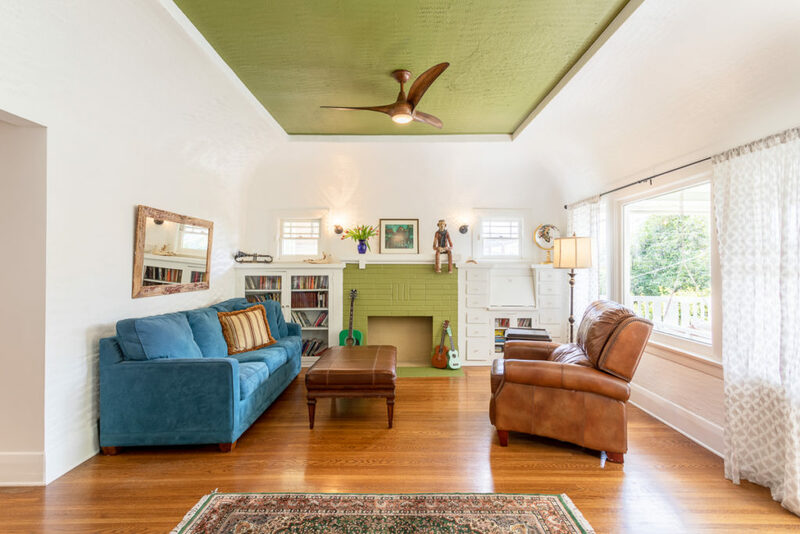 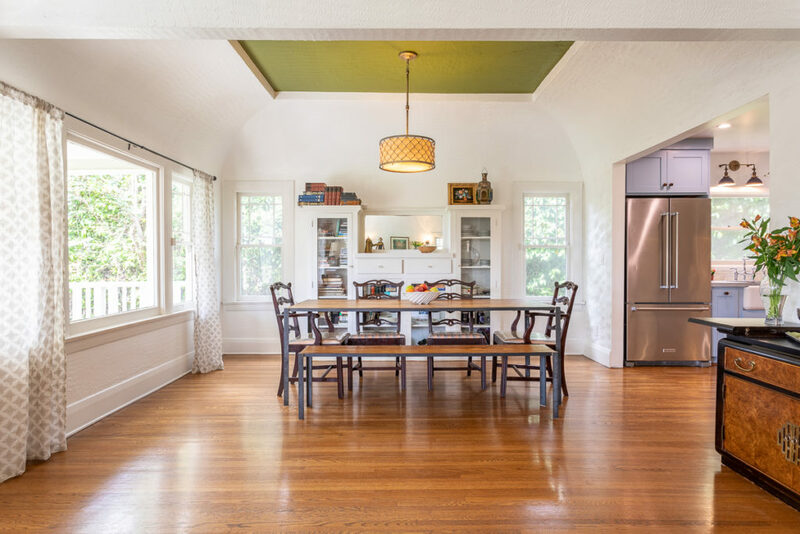 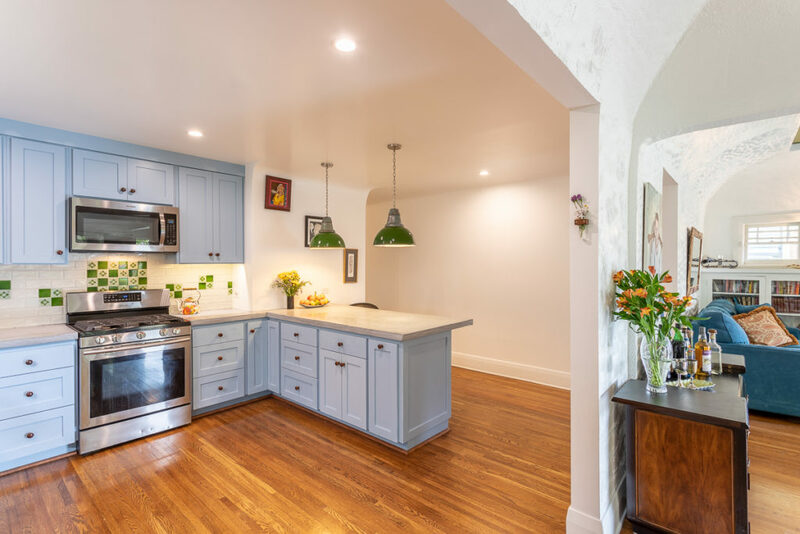 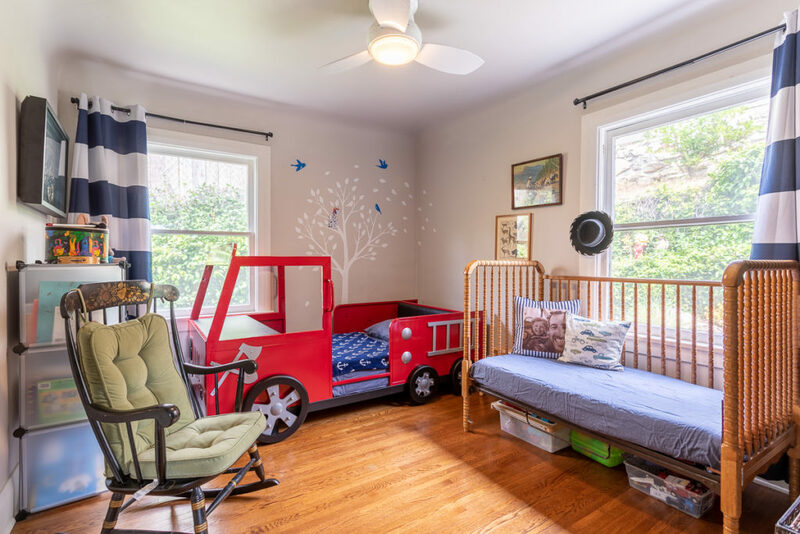 This home retains much of its original character, such as gleaming Oak wood floors throughout, pocket ceilings, and built-ins. 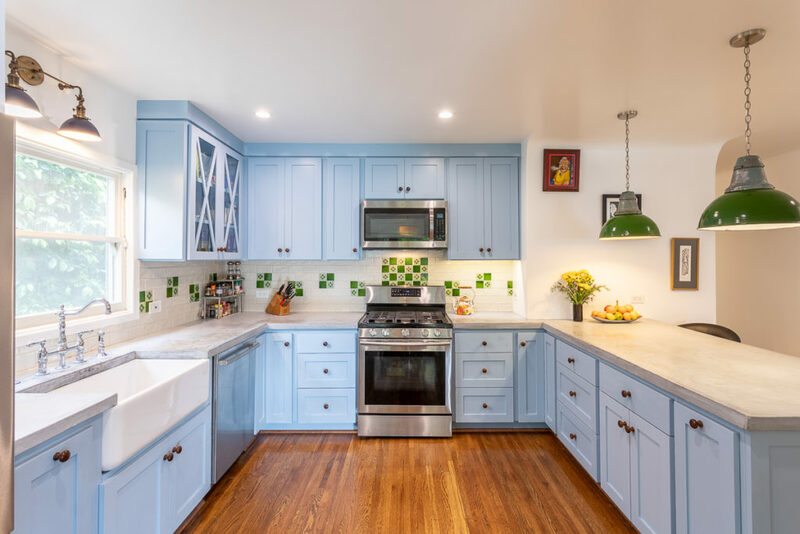 The kitchen has undergone a total remodel, with homage to the era, and functionality for the modern cook. 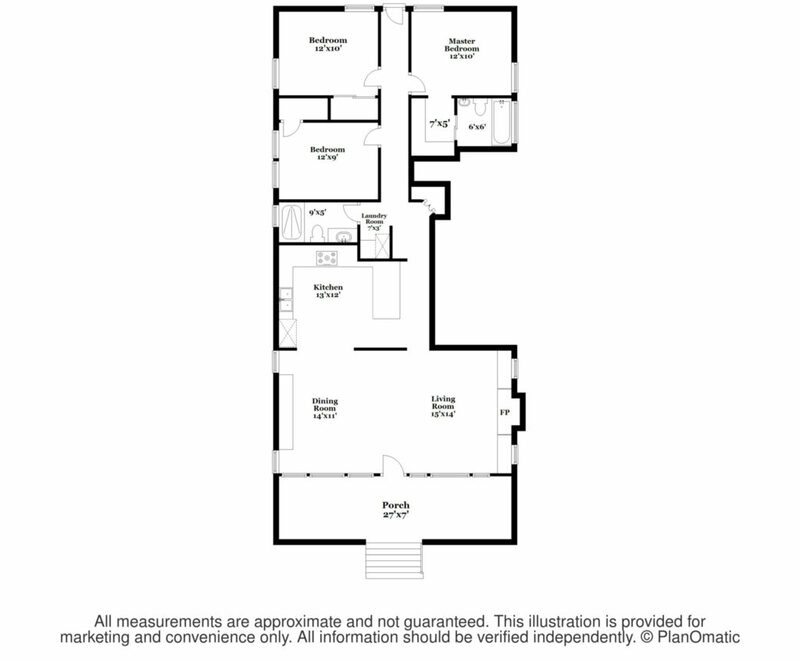 The entire area has been opened for the perfect flow triangle-living room opens to formal dining room opens to kitchen. 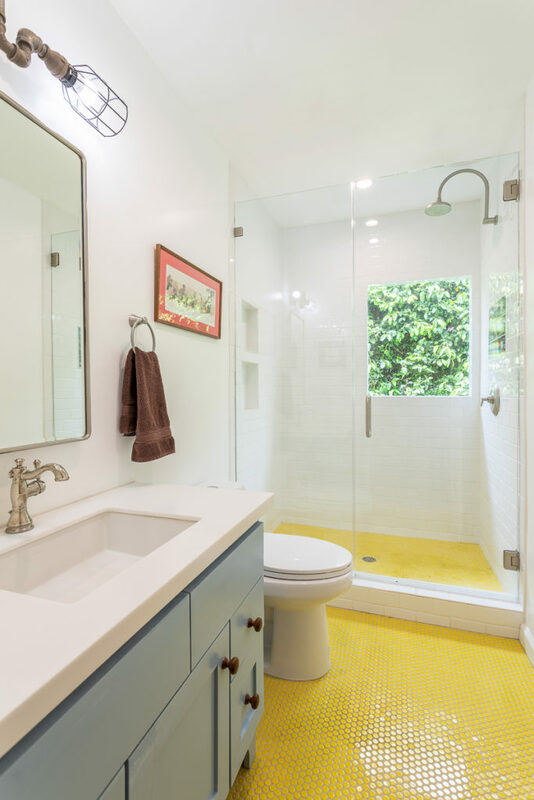 Down the hall a 2nd brightly tiled bathroom was added, with permits. 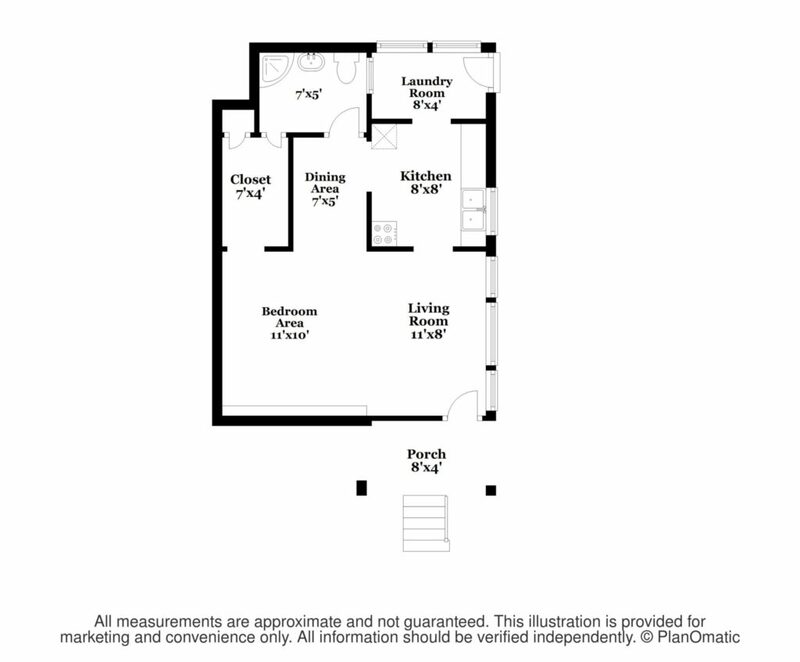 Two bedrooms and the Master with ensuite full bathroom. 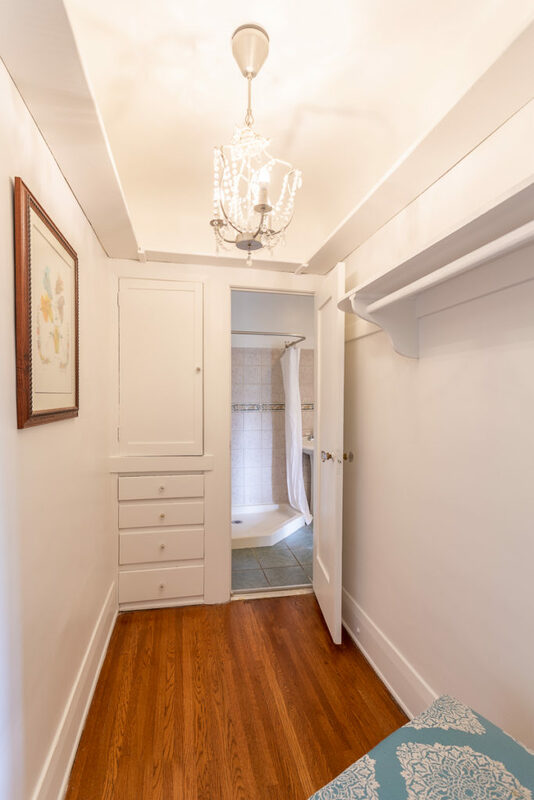 Attached to this wonderful home is the in-law or guest suite. 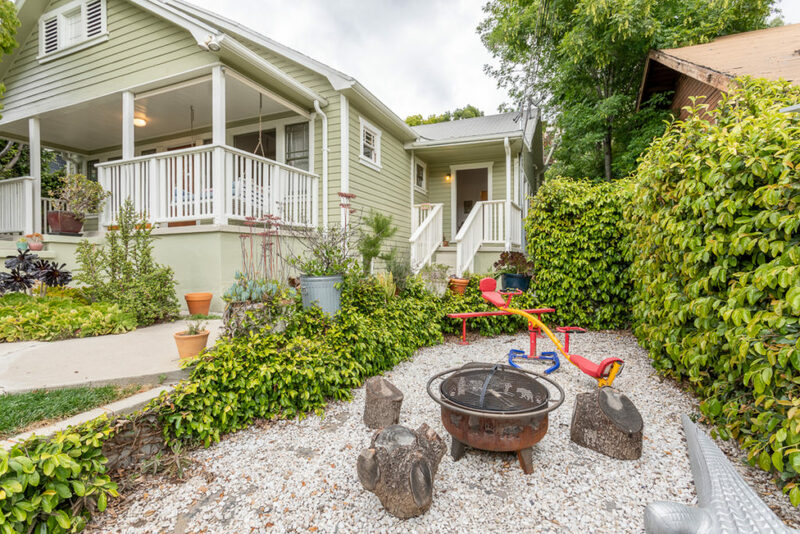 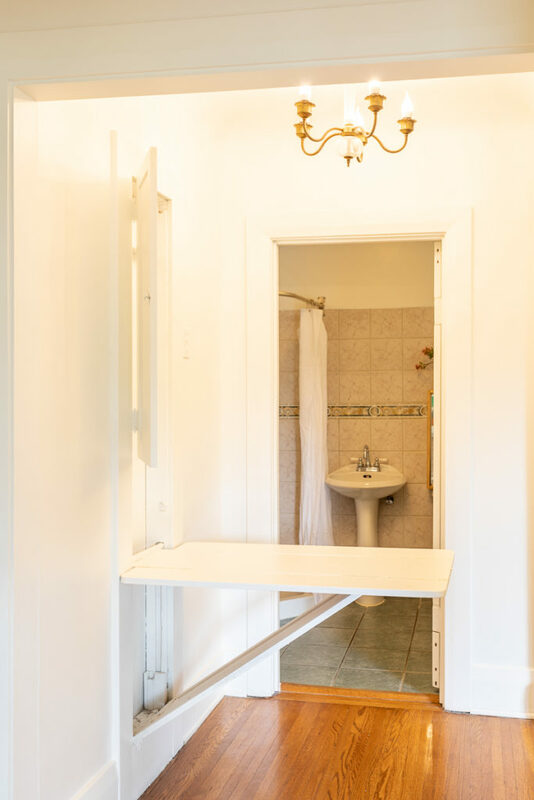 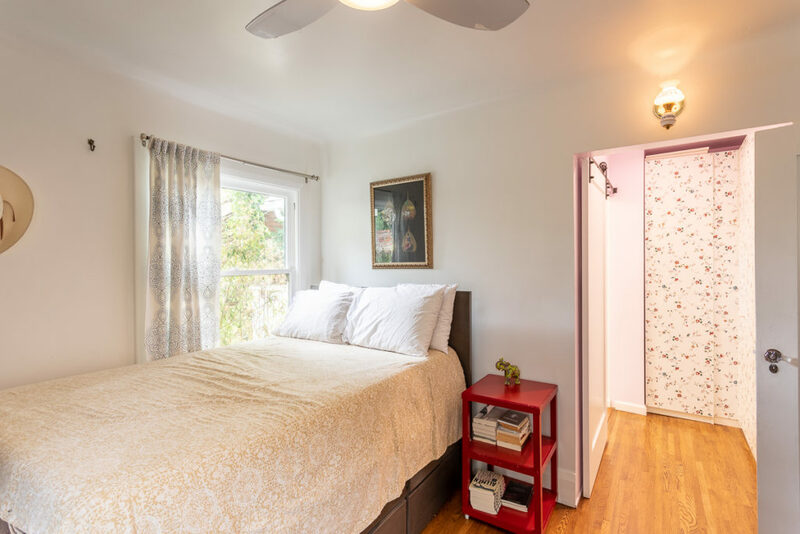 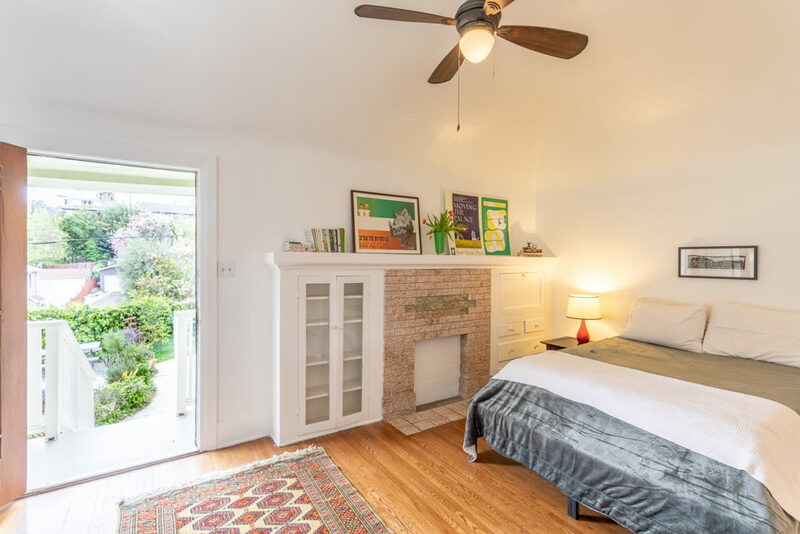 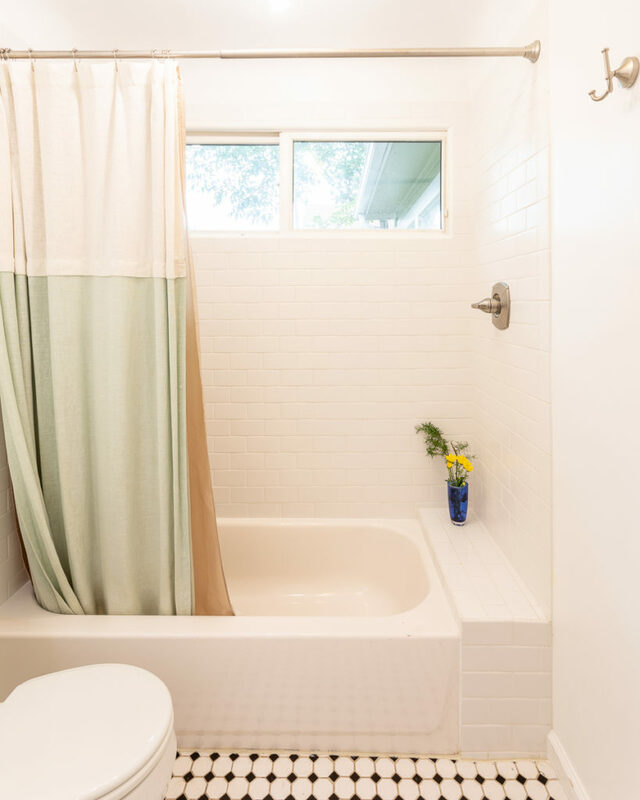 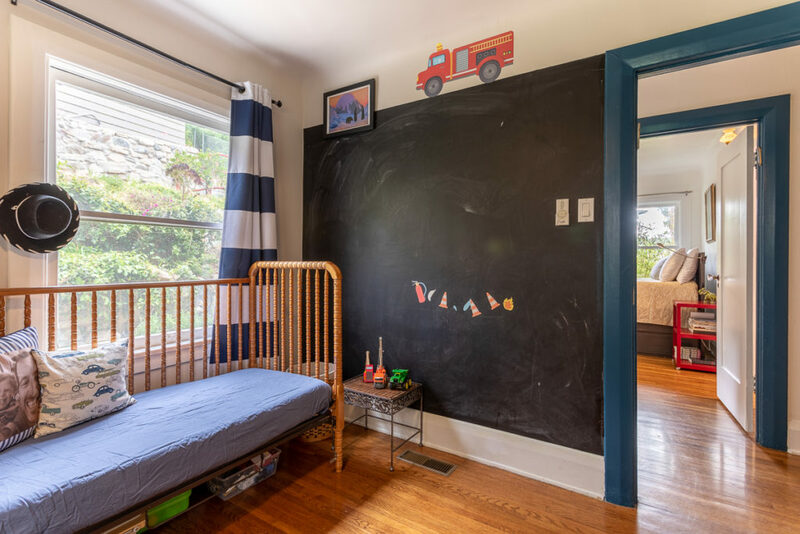 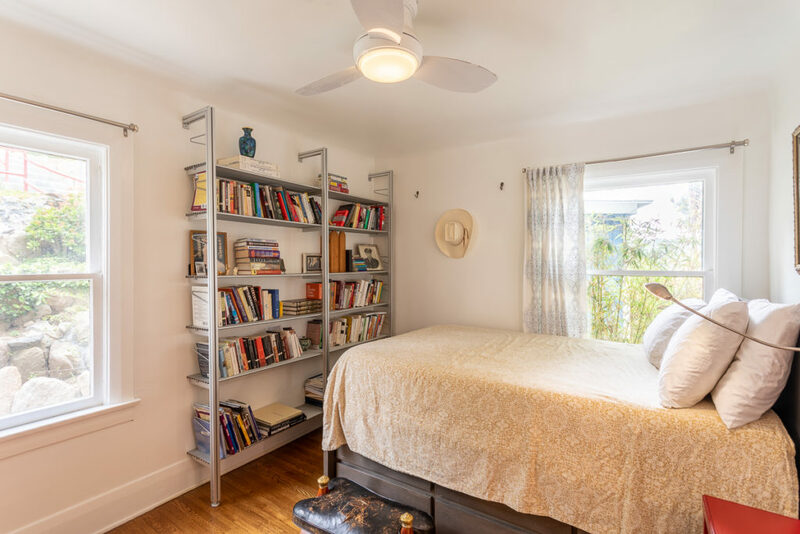 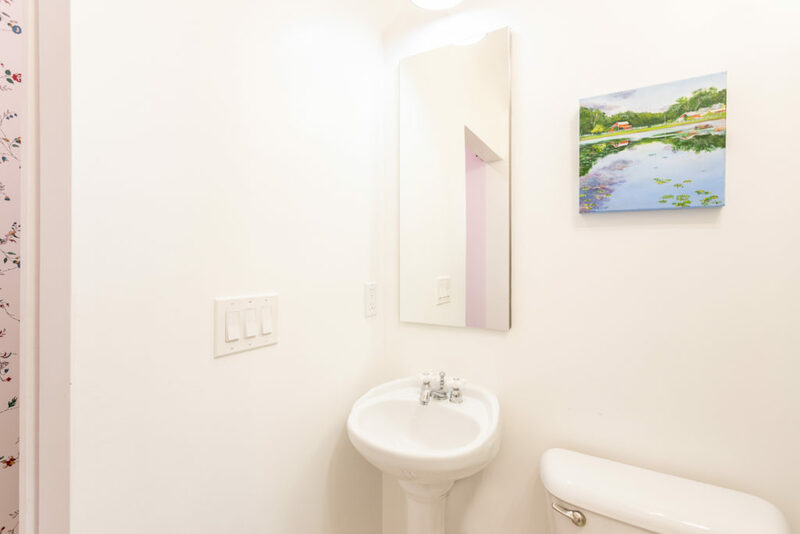 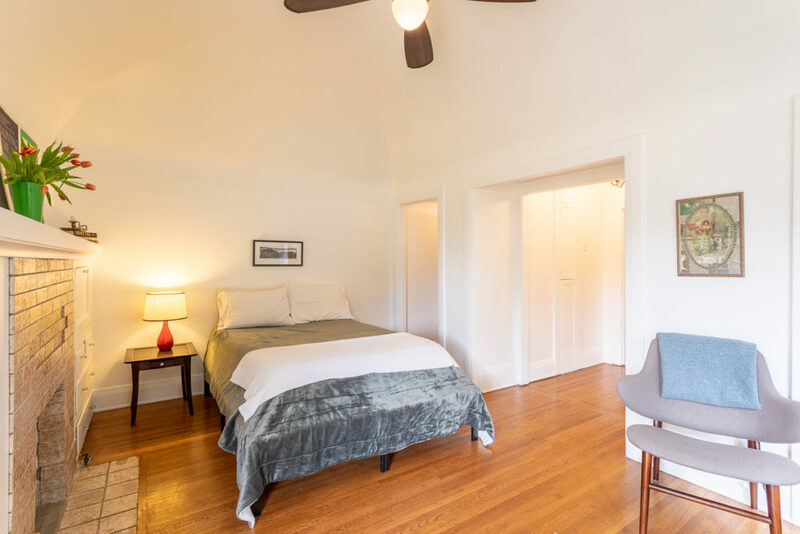 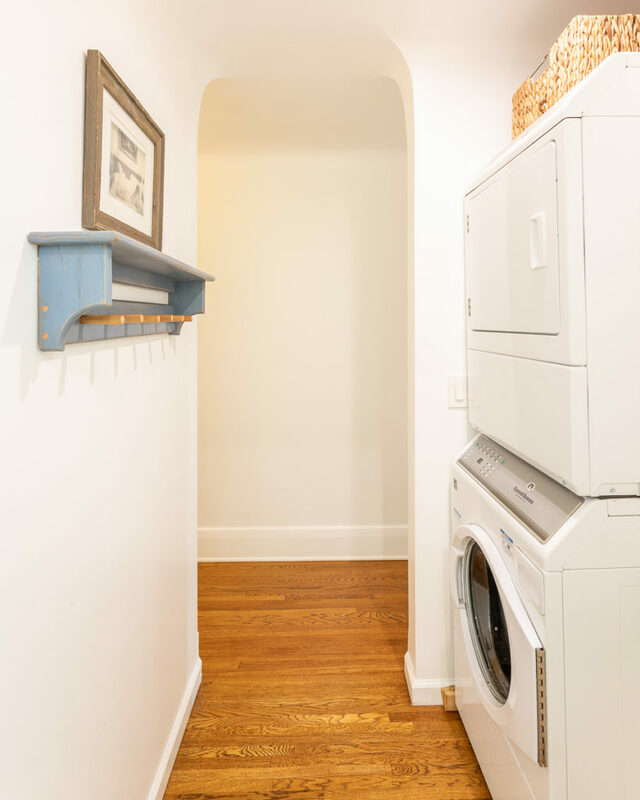 Charming quarters for family or rental, with wood floors, vintage kitchen, and bathroom. 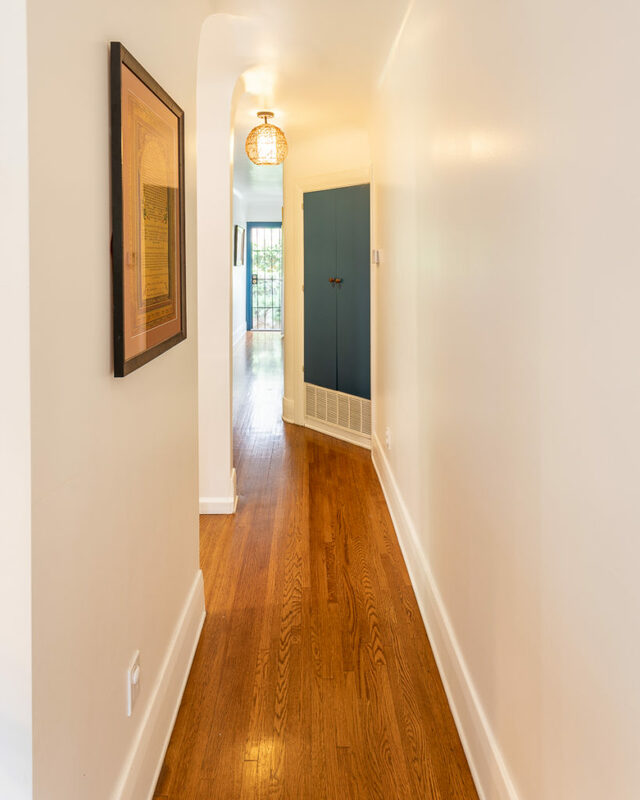 Delivered vacant! 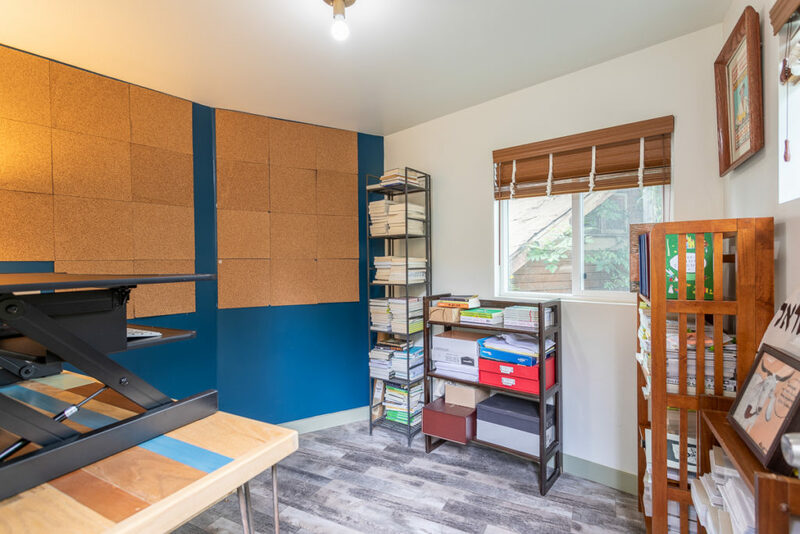 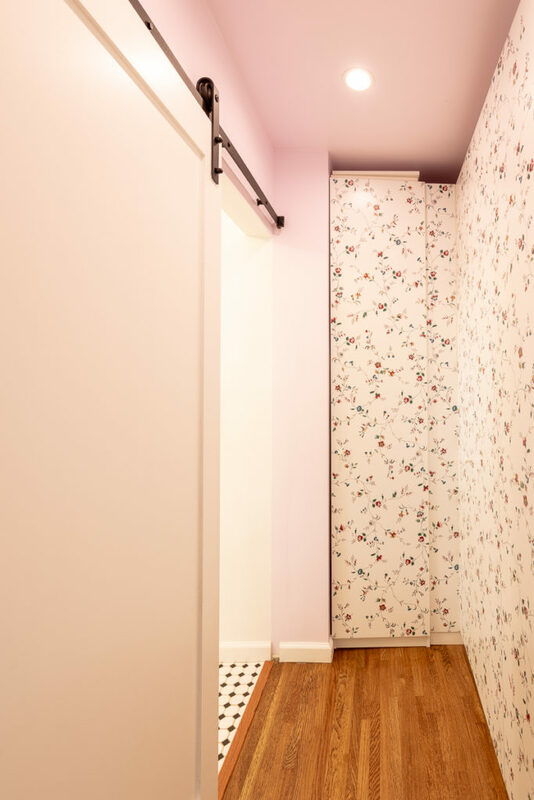 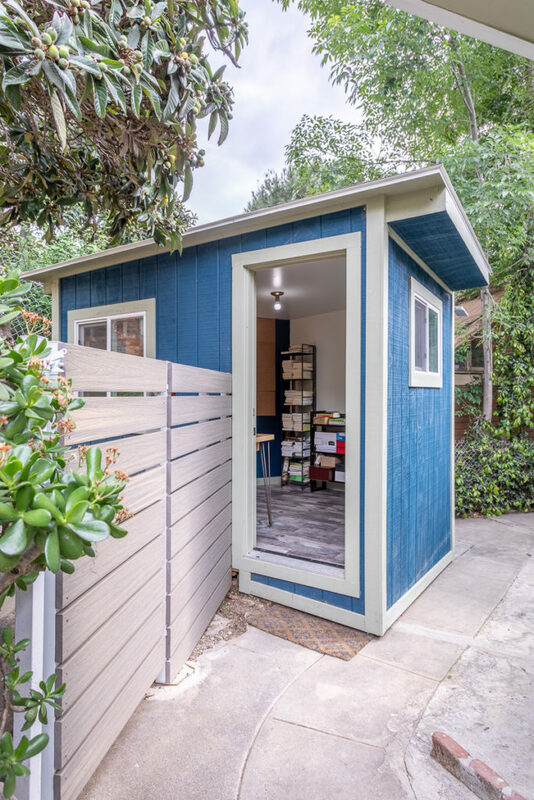 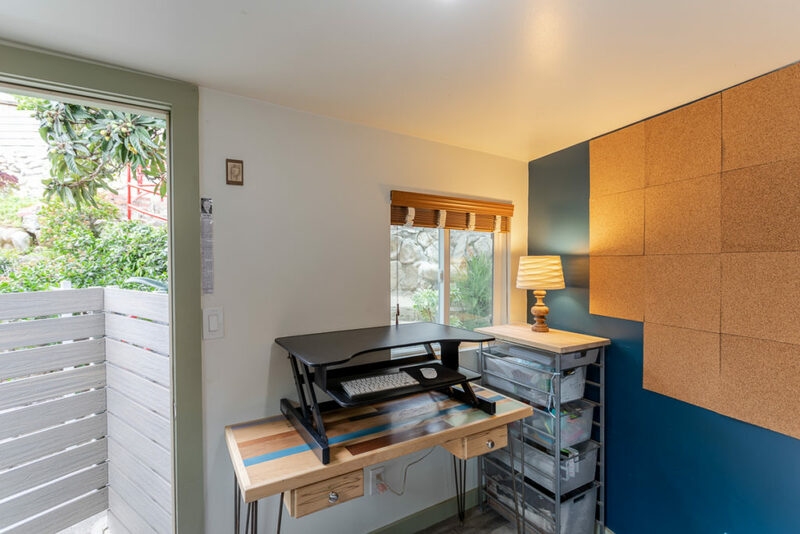 On the path to the backyard, a separate space used as an office or studio. 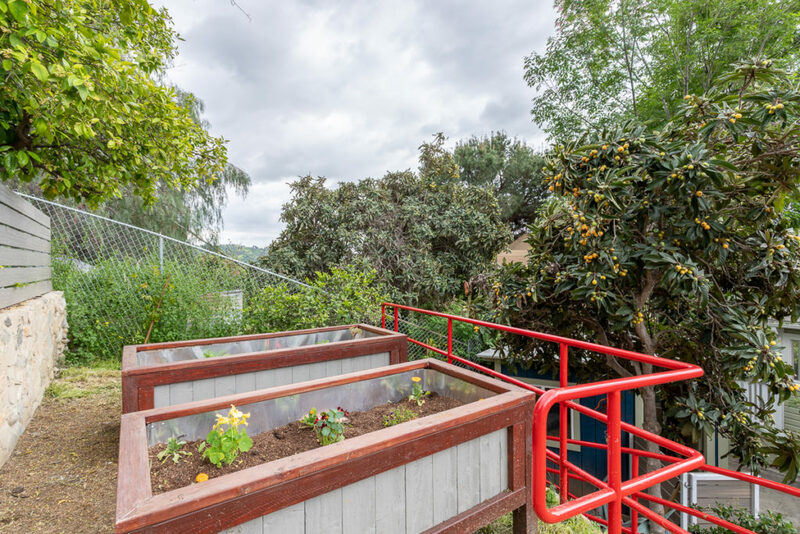 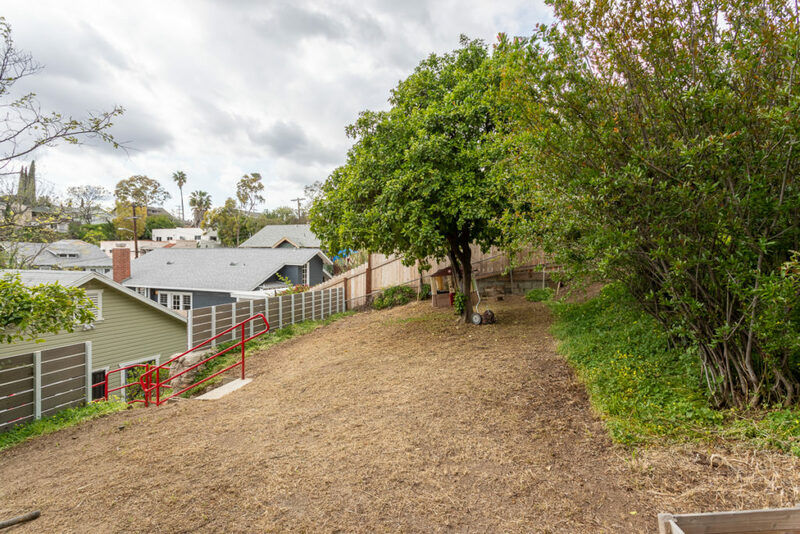 The sizeable backyard and veggie garden are waiting for memories to be made. 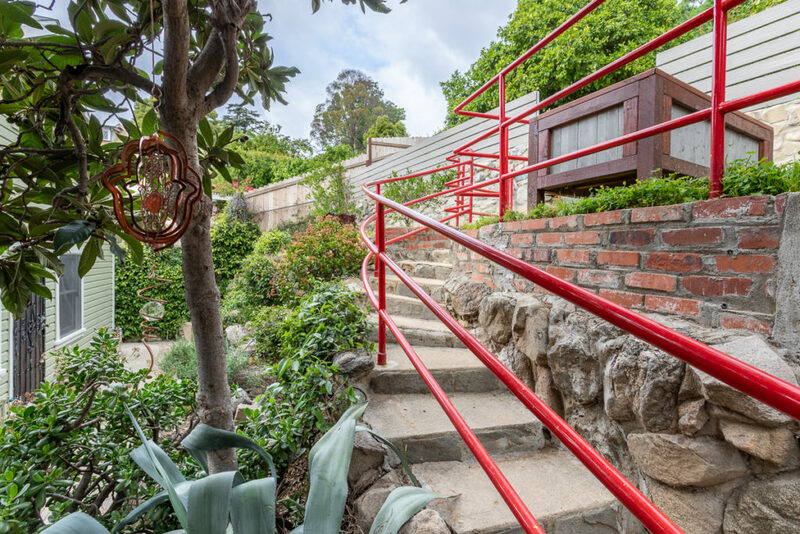 This Beauty is perfectly positioned, for evening strolls, of shopping on York, to dining and drinks on Fig. 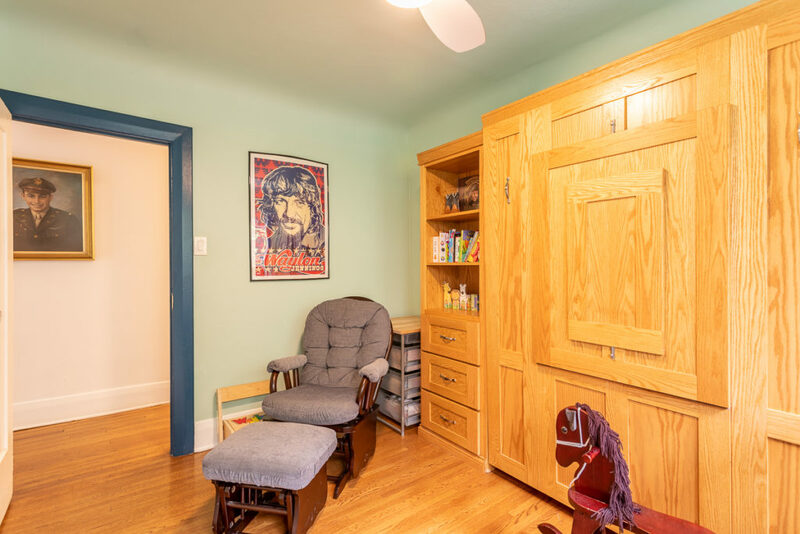 This one’s a keeper!